Here are some different examples of the type of digital projects we can create. 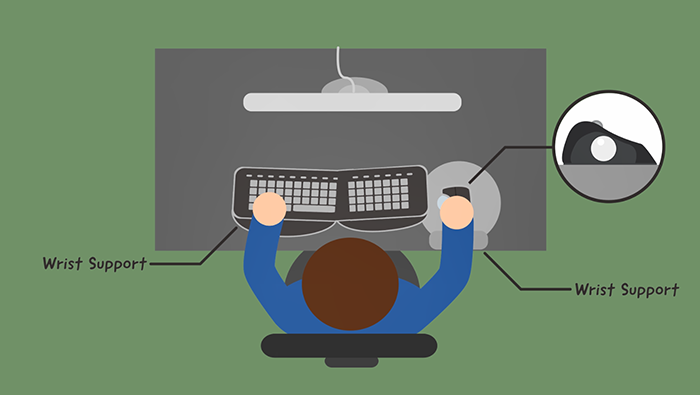 We developed over 60 interactive animation digital sessions for GO1. After an initial briefing we created and developed scripts, storyboards and sourced a wide variety of voiceover talent. The sessions were short, practical and focused on providing techniques and strategies to use at work. We developed a suite of video based learning sessions for Wandle who wanted some solutions to present pre-work for their training programmes. They also wanted an innovative solution to help their leaders embed the learning back at work. We were tasked by Reynolds to create some engaging and practical simulations of real work based scenarios. Our trainers and staff from Reynolds worked with our digital team to create a suite of simulations that acted as the standard for Reynold’s managers. 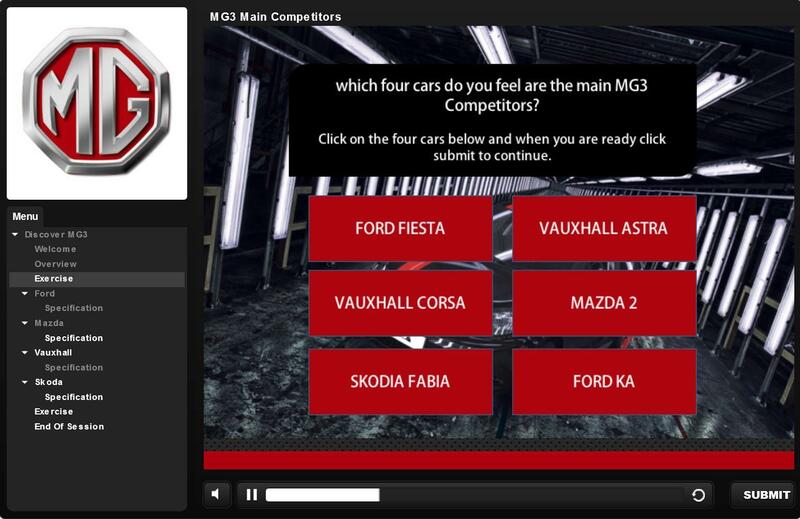 MG approached us to develop a number of elearning sessions using Articulate Storyline for their worldwide dealership network. It was for the launch of the new MG3 where all staff needed to know vital information about the specification and product details of the new car. They requested a mixture of presenter led sessions and voiceover to keen consistent with previous modules. The output included a number of assessments and quizzes to help to confirm the learning and understanding. 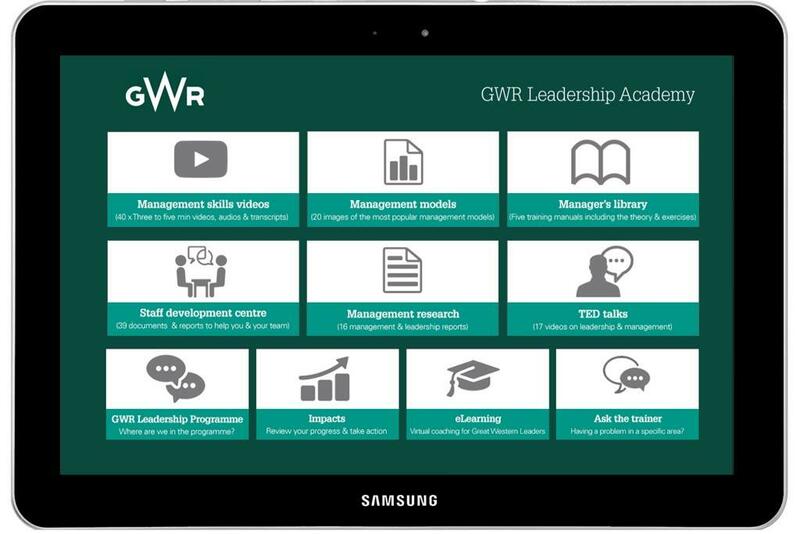 We created an online digital academy for Great Western Railway to be used by over 300 managers as part of their leadership development programme. As part of this we created a bespoke academy online portal to access the materials online as well as developing an app so the managers can download all of the content onto their tablets and mobile devices. The programme itself won 2 awards with the CIPD and Personnel Today for its innovative approach to learning and development and for the results it achieved. The academy resources were used extensively with over 20,000 visits in a 6 month period.